Silent Sunday – look up! Sometimes it pays to look up! 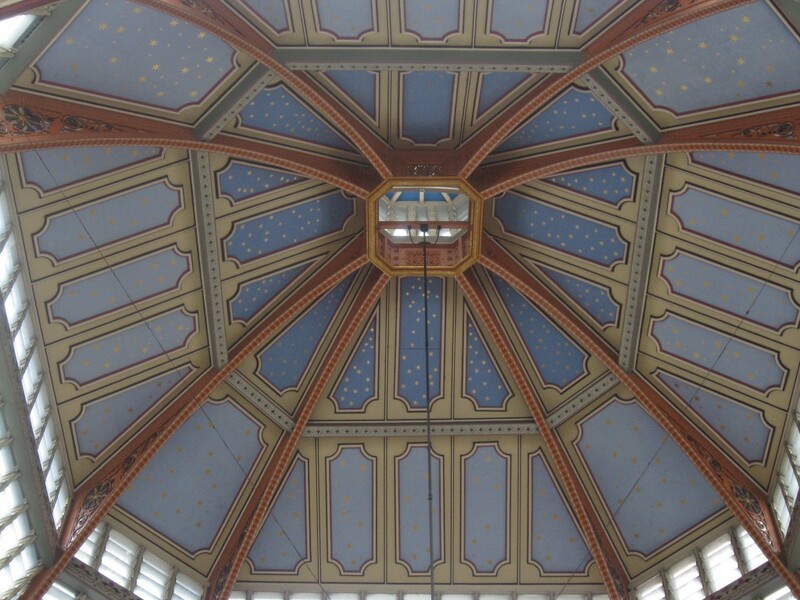 This is in Leadenhall Market, EC3, London.